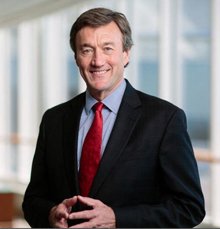 Editor’s note:John Noseworthy, M.D. 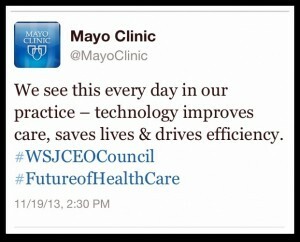 is the CEO and president of Mayo Clinic. 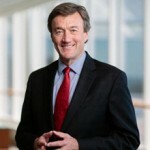 Editor’s note: John Noseworthy, M.D. 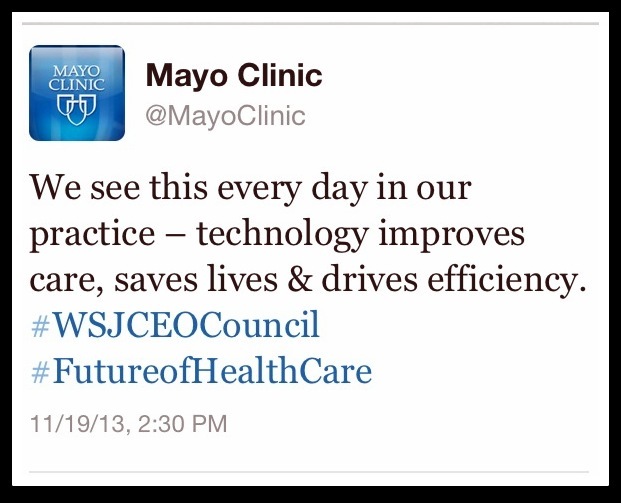 is the CEO and president of Mayo Clinic. These great conversations allowed health care to be seen as an economic and societal issue — one that will need the attention of society as a whole, not just medical professionals. One of the building blocks of the more sustainable systems of the future will require public-private partnerships to empower individuals to take greater responsibility for their health and well-being — a new ‘health contract’ of sorts. Focusing on outcomes will shift the economics of being healthy from “health as a cost” to “health as an investment”, leading to more productive societies and economic growth. On Sunday, I will participate in an interview on NBC’s Meet the Press with David Gregory. I’ll be on the show with my counterpart from Cleveland Clinic, Dr. Delos Cosgrove. We’ll discuss the Affordable Care Act and look to its impact in the future of health care. Throughout the past year, as I’ve talked about the ACA, I’ve continued to say that it is a step in the right direction. Now it’s time to address other extremely important factors, such as our country’s fragmented care, uneven quality and broken reimbursement model. 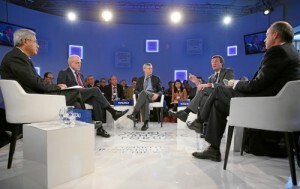 I look forward to the discussion on Sunday and will share the highlights from the interview in next week’s post. Harrison was a 4-year-old little boy who had a brilliant smile, loved Superman and enjoyed eating plain spaghetti noodles. Unfortunately Harrison passed away last year from hypoplastic left heart syndrome, or HLHS. Treatments are highly limited for this devastating disease and far too many children die from this condition world-wide. 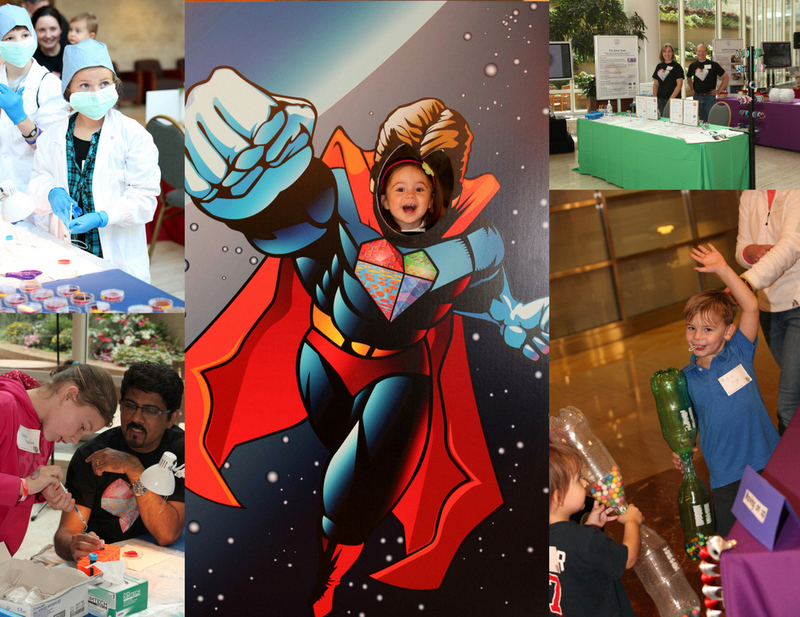 Because of Harrison, we hosted a very special event at Mayo Clinic on HLHS. 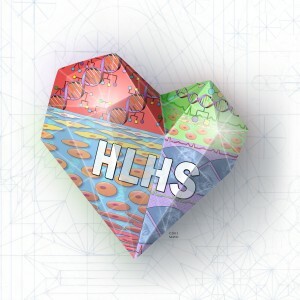 More than 200 physicians, researchers, lab personnel, children and parents from around the country gathered together to connect with one another, learn about HLHS research, share their personal stories, and work together to advance the care and treatment for those with this condition. The work being done in the Center for Regenerative Medicine’s Todd and Karen Wanek Family Program for Hypoplastic Left Heart Syndrome is just one example of the innovative research being done at Mayo Clinic and pinpoints the pressing need to accelerate the translation of research discoveries into patient care. Patients and their families depend on these scientific discoveries every day. Our Mayo Clinic staff hold their inspirations close to their hearts, and the inspiration Harrison has provided is no different — inspiring great work that will benefit the lives of many patients and families well into the future. I recently had the opportunity to work with the editors of Harvard Business Review and New England Journal of Medicine to publish this perspective piece on their site “Leading Health Care Innovation,” which incorporates content on the “big ideas” in health care, ideas for managing and implementing innovation, and examples from the front lines of the future of health care. 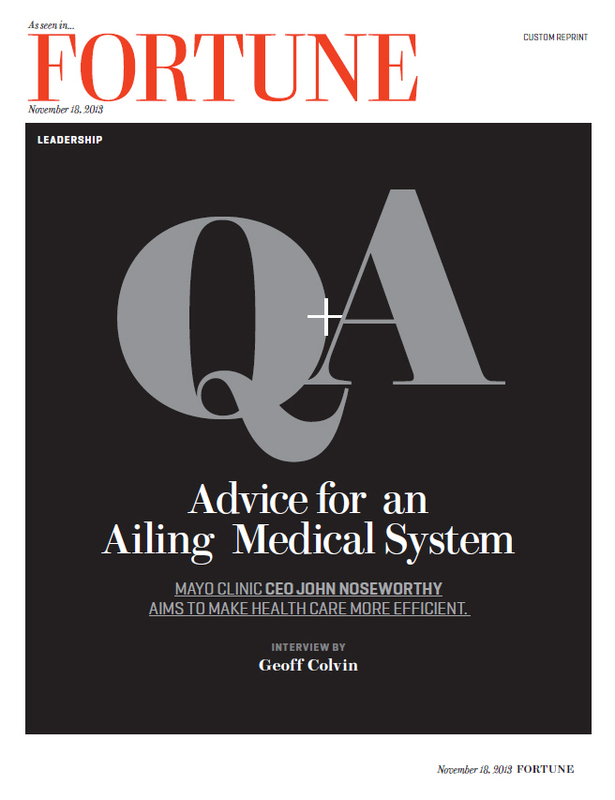 In my post, I focused on overcoming fragmentation in health care and creating a sustainable health care system that focuses on truly meeting the needs of patients. 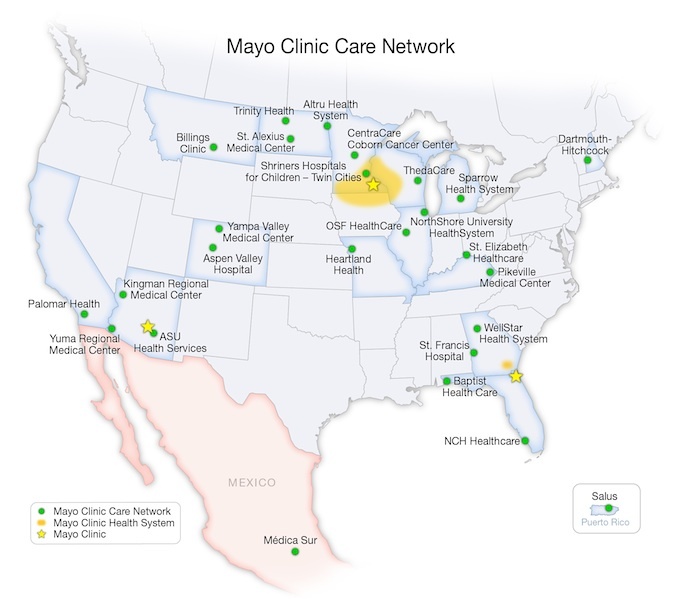 This includes systematically sharing knowledge across the health care system, addressing uneven quality by purposefully designing, implementing and diffusing quality improvement efforts throughout the country, and making all of this sustainable by focusing on value and investing in scientific research. It is a vision that requires collaboration, innovative ideas, and sharing knowledge, all focused on what is best for patients. 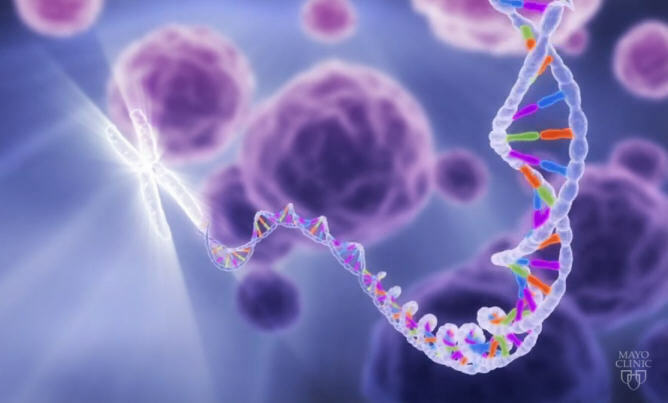 We are investing in new areas of research that will define the future of health care, such as individualized medicine and regenerative medicine. By doing this, we can create a health care system that provides the high value care our country’s patients expect and deserve.